Isabel Canovas Ace of Spades and Hearts Playing Card Earrings. 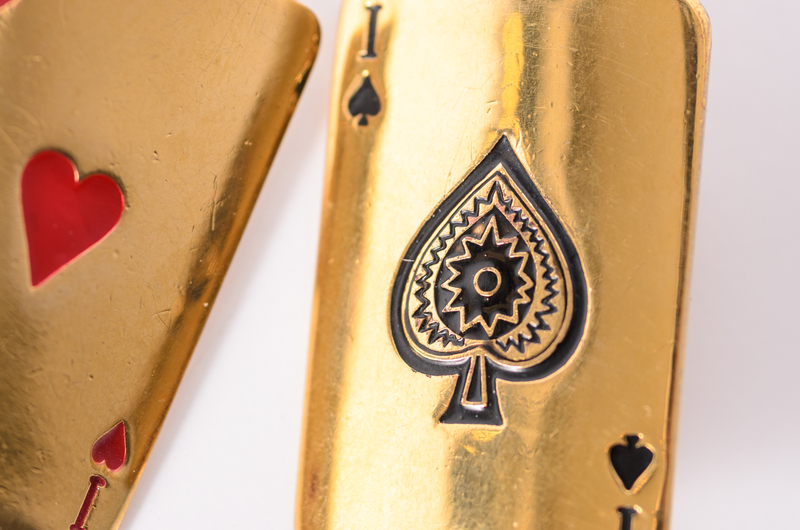 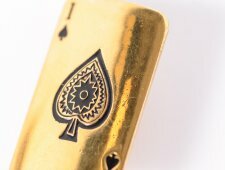 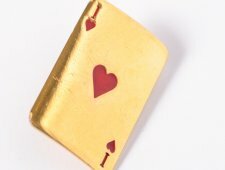 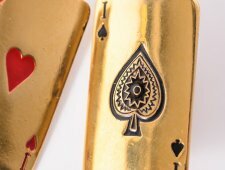 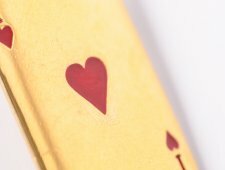 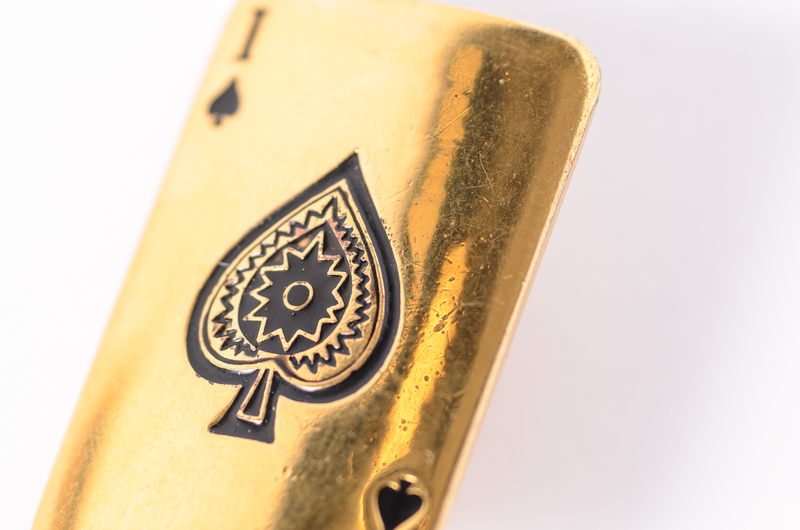 Circa 1980s, Whimsical design of playing cards, featuring gold washed metal with black and red enameling of the Ace of Spades and Ace of Hearts. 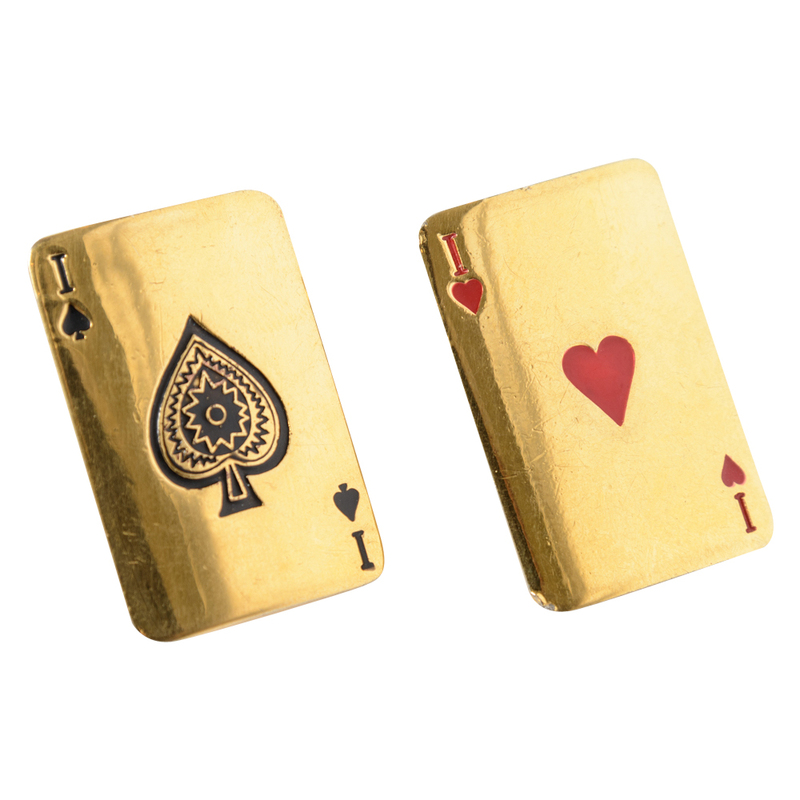 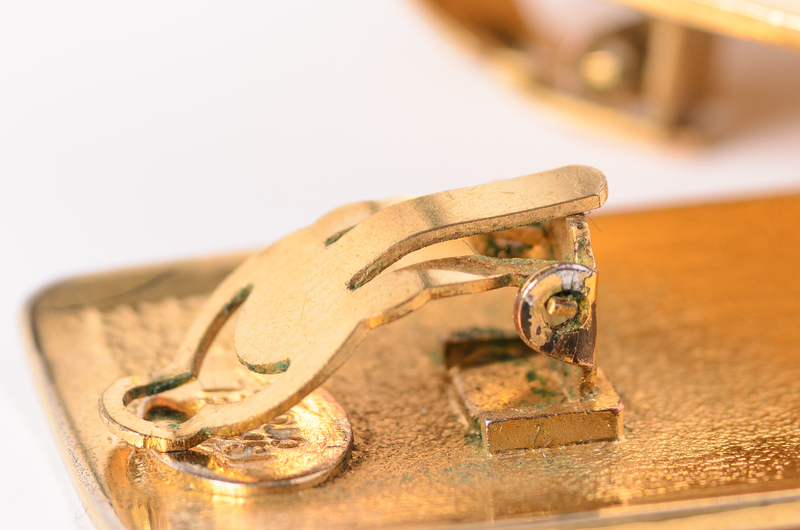 The earrings are clip on style, and measure 1 1/2 inches long and 1 inch wide. 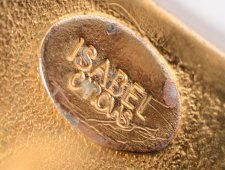 The earrings are signed ISABEL CANOVAS.